This Brazilian band has its roots back in 1996. With the usual line-up changes they are now releasing their debut CD onto the masses. 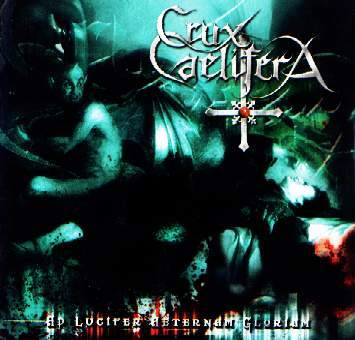 Crux Caelifera plays mid tempo black metal with compelling guitarriffs, different vocalstyles, keyboards in long songs.